"The best dental experience I have had in many, many years." "I appreciate their attentiveness and customer service." "Great attentive Dentist who truly cares for her patients." "Dr. Halverson and her staff are super knowledgeable, friendly, and professional." "You can trust her without a doubt. SHE saved my life and my teeth! Thank you DR. Kelly!" 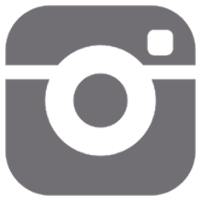 A healthy lifestyle begins with a healthy mouth, and it’s with this philosophy that Kelly Halverson DDS FAGD practices a comprehensive approach to general and biological dentistry in Richardson, Texas, and the nearby North Dallas communities. Dr. Halverson focuses on helping patients of all ages maintain or restore their optimal oral health, function, and aesthetics for a bright, healthy smile. She educates patients about the critical connection between nutrition and oral health and provides compassionate, stress-free dental care in a comfortable, state-of-the-art environment. 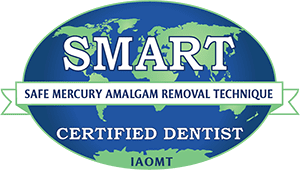 Dr. Halverson earned her Bachelor of Arts and Doctorate of Dental Surgery from the Marquette University School of Dentistry in Milwaukee, Wisconsin. She also completed a general practice residency at the University of Minnesota where she worked with medically compromised patients in a hospital setting. 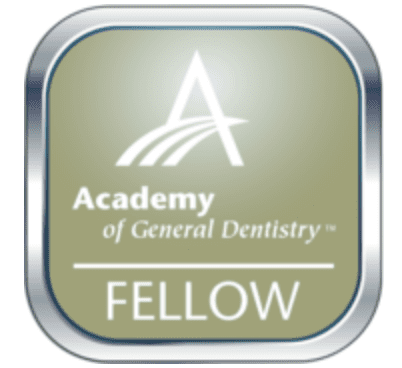 With continuing education of utmost importance to Dr. Halverson, in 2010, she completed the requirements for a Fellowship in the Academy of General Dentistry (FAGD). Only 7% of dentists across the country achieve this prestigious distinction. 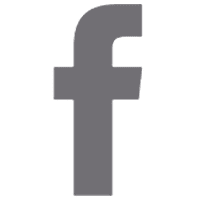 As a member of the American Dental Association and several Texas dental associations, Dr. Halverson continues to stay up-to-date with the latest dental techniques and advances in her field. She is also a member of the National Dental Practice-Based Research Network — a consortium of dentists who are devoted to researching dental questions and practicing the highest standards of oral health care for improved outcomes in clinical practice. When she’s not caring for patients or volunteering her time with local charities, Dr. Halverson enjoys spending time with her husband and their two daughters and son. She also enjoys skiing, cooking, music, and attending live performances of the arts. 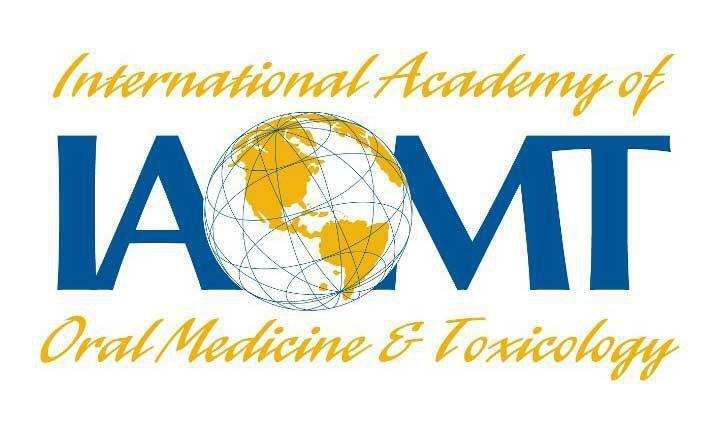 Dr. Halverson is a member of the International Academy of Oral Medicine and Toxicology and has a certification for The Safe Mercury Amalgam Removal Technique. "Dr. Halverson is top notch. She really cares for all her patients and takes a personal approach to one's oral health. Her staff is excellent." "Kelly was a perfectionist when it came to doing my bondings. Very meticulous, careful, and beautiful work. Personable too. Highly recommend for any type of dental work." 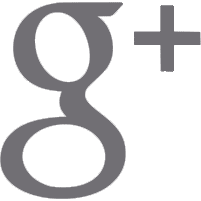 "I can not be more pleased with the service, the lunch, and professional dental evaluation and answers to all my questions. " "The dental hygienist and Dr Halverson were both very nice. They handled all of my dental issues quickly and with little discomfort." "Dr Halverson is the best dentist ever! She is kind, caring and compassionate! I trust her to take care of me and my whole family!" "Dr. Halverson is a compassionate and caring individual which makes her patient care not only exceptional but enjoyable too!"